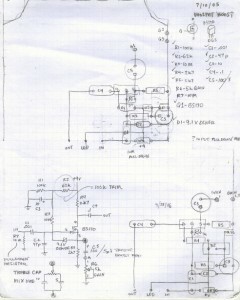 Here’s a layout for the MosFET boost. The drawing is pretty sloppy. 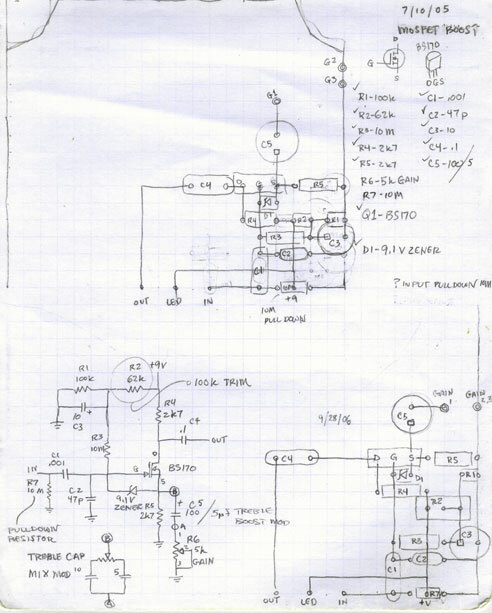 But this shows the schematic and layout I used for my build. Seemed to work well.